The impact of technology on real estate has been remarkable. 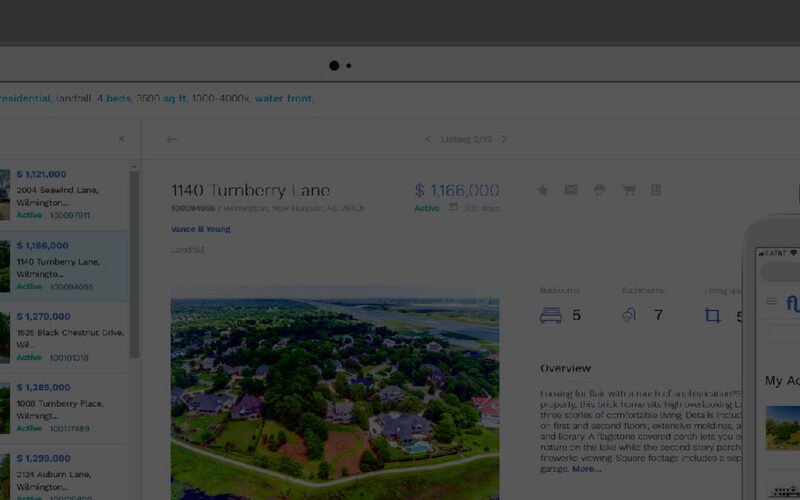 Not too long ago, when I entered the real estate technology field, most agents were using the “Book” to search for real estate. This process was not only inefficient and tedious, but it was not a credible way to communicate information to buyers and sellers. With the introduction of the electronic MLS system, the communication of MLS data to buyers and sellers started to improve but was still inefficient. Agents would print on expensive inkjet printers, MLS data sheets and FedEx or fax them to clients. With the proliferation of the Internet, these old ways and processes seem to be a part of the distant past. The same can be said for all the other aspects or elements of the agent-client-firm relationships and management. The 3×5 client data cards were replaced by sophisticated CRM systems. Going to the county tax office to obtain proper tax or public records, is now done by a few mouse clicks. Often contracts are negotiated and signed electronically, and at times without the need for a single face to face connection. Management of the transaction has been streamlined and improvement of data accuracy allows the agents and the firms to work in a more managed and predictable way. Technology has given the agent, client and firms great tools to manage, engage and collaborate in all aspects of the real estate cycle. However, this great technological age has introduced a new set of challenges. It was not too long ago in the past that the only skill required were the skills of reading and writing, and I am told that many did not even possess these skills and were able to get by. Now an agent needs to learn and even master several sophisticated software products to complete their work. Many of these software products were designed by technologist not involved in the real estate world. Some products are single dimensional and are good for only one task. So now the agent is left to decide and choose between an array of products to accomplish their work. This array of fragmented products, while good on their own, requires the agent to work on multiple products, written by multiple programmers, with multiple logic schemes, multiple menus and colors, multiple support, multiple passwords, multiple data entry of same data and multiple everything. Not to mention the costs associated with acquiring, adopting and maintaining these products. In a sense, technology transformed a simple but time-consuming task that required only the skills of reading and writing and turned it into complicated and chaotic multi-platform. Isn’t it time for a an all-in-one cloud computing software product that removes the pain and the agony and gives the agent what they really need, when they need it, saves them money and time, so they can be free to do what they do best, sell and list real estate? Now there is a solution and it is called Flow ROI. Click here for a demo.